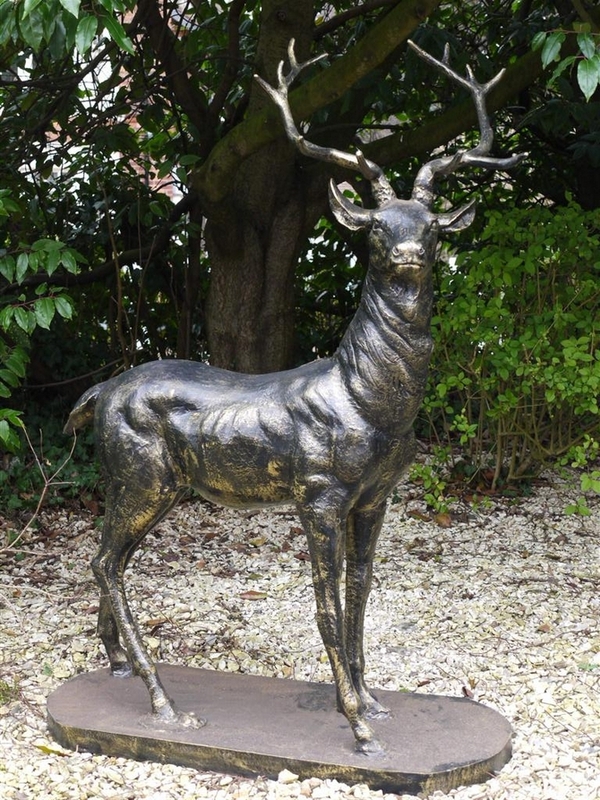 Crafted from cast iron with a bronze powder coat finish, our Stags are incredibly resilient whilst oozing elegance and luxury. Their incredibly intricate faces, heads and bodies are position on solid bases to ensure stability in all weathers. These pieces certainly make a statement and are sure to capture the attention and envy of your visitors.